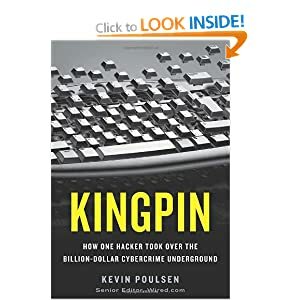 A colleague recommended Kingpin by Kevin Poulsen to me for a recent business trip, so I duly purchased the Kindle edition at the airport and haven’t put it down since. 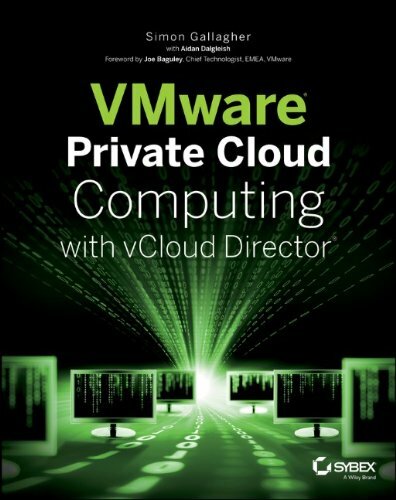 It’s an easy read and provides a fascinating insight into how an American teen got into the computer underground and latterly bigger business crime and credit-card fraud, even staging hostile take-overs of rival criminal forums. If, like me you were in the industry in the 90’s/2000’s and/or have ever had your credit card cloned this stuff makes for fascinating reading about the darker edges of the Internet and how shockingly easy it really was.